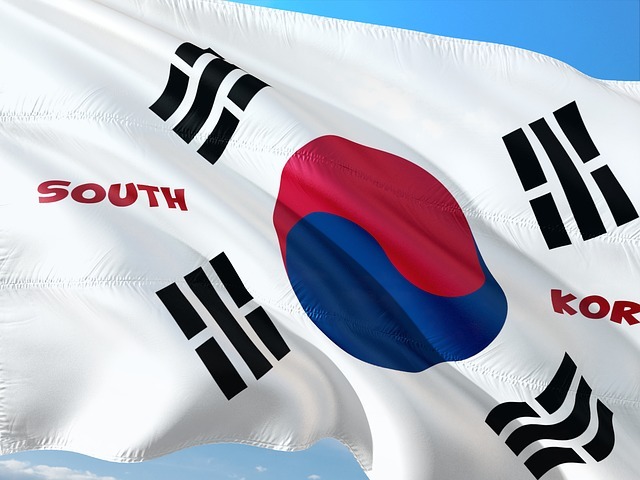 South Korea’s Ministry of Information and Communication has published a recruitment notice for a Blockchain National Participation Evaluation Team. According to the notice dated March 17, the government is seeking 30 people with basic knowledge and interest in the blockchain technology. Starting today, the ministry is seeking applications from interested citizens for participation in the team until April 15th. The objective is to share the process of public-private blockchain pilot project development with the public. The evaluation team will provide opinions on a broad range of areas including the development and experience process, monitor the entire pilot project, and act as a public relations ambassador through social network services (SNS). It will participate in conferences, interim reports, and final performance reports on blockchain demonstration projects. “The National People's Participation Evaluation Team will be limited to this year, and excellent performers will be awarded at the end of the year,” it said.